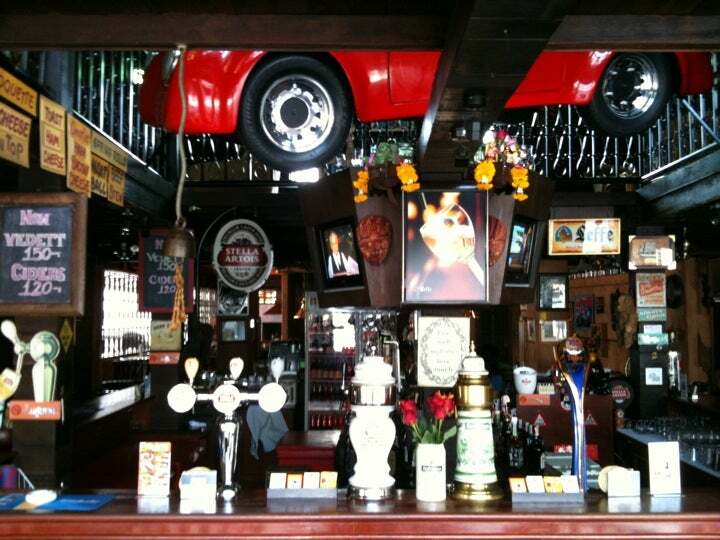 Number 1 Bar, the sports orientated and friendly bar, is popular with expats and visitors and located just down Soi 1. Why Number 1 Bar is special ? Number 1 Bar is one of the most popular places in town, featuring lots of pretty waitresses, though not an in-yer-face 'girlie bar'. 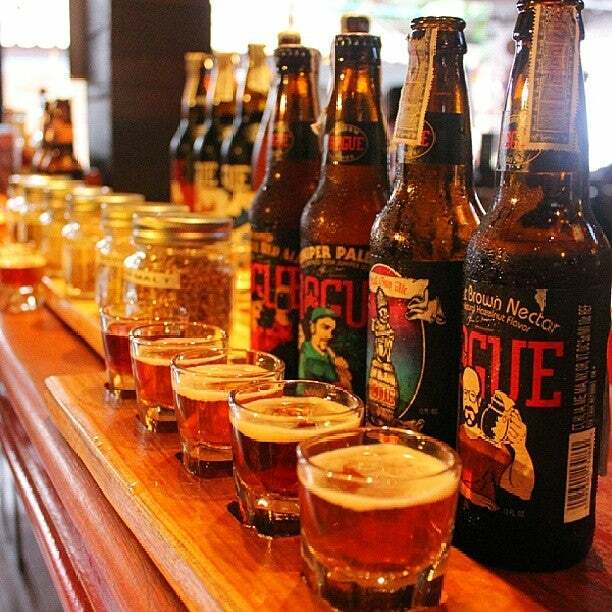 Number 1 is the main distributor of Belgian and Craft beers in the north of Thailand and also has an outlet alongside the river to the south of town. Number 1 Bistro & Cafe has dominated the European Expat market for quite some time now, undergoing rapid expansion. Enjoy a game of pool with a selection of the greatest Belgian beers: Duvel, Stella, Hoegaarden, Leffe, and Kwak. Customers may also use the internet or enjoy sports entertainment on the flat screens around the bar. One thing you'll likely not miss is the full size Porsche hanging from the ceiling! How to get to Number 1 Bar? Number 1 Bar is located on Loi Kroh Road, down first lane on the right past the main Loi Kroh girlie bars. It's easy to walk to the place from the center of Old City Chiang Mai. They also have a rather large menu where you can order your favorite Thai food or if you're homesick a western food menu as well. They have some nice pool tables as well in the back area. Western style bar, but serves good thai food. We tried fried rice noodles in soy sauce and the noodle soup, both were good and worth trying. Order a beer and have some fun! This bar/ restaurant is located up a side street off of the main " bar street". It has a great selection of imported bless and the prices are " European". Thought the wine was a tad pricy at 160 Bhat a glass. The food was not bad, I had the spring rolls that wee not full of grease and tasted very good and my wife had fried rice with pork. Both were good. This is a place that tourists and local ex- pats use and so the service is good. You - I will return.